We previously saw one New 3DS Zelda face plate for Japan, which features the Skull Kid. 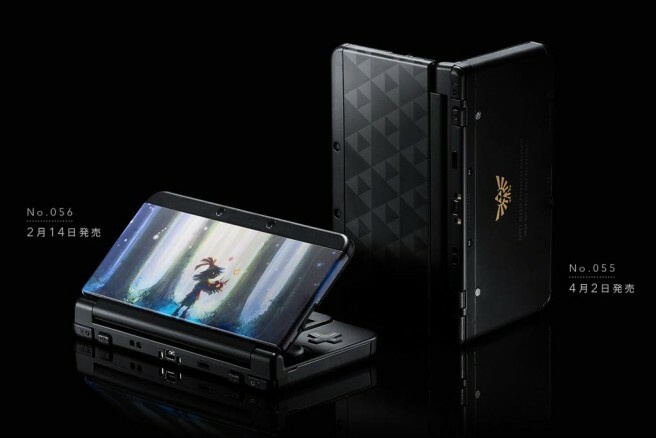 Nintendo unveiled another Zelda-related face plate today, and it looks pretty nice! You can get a look at it above.